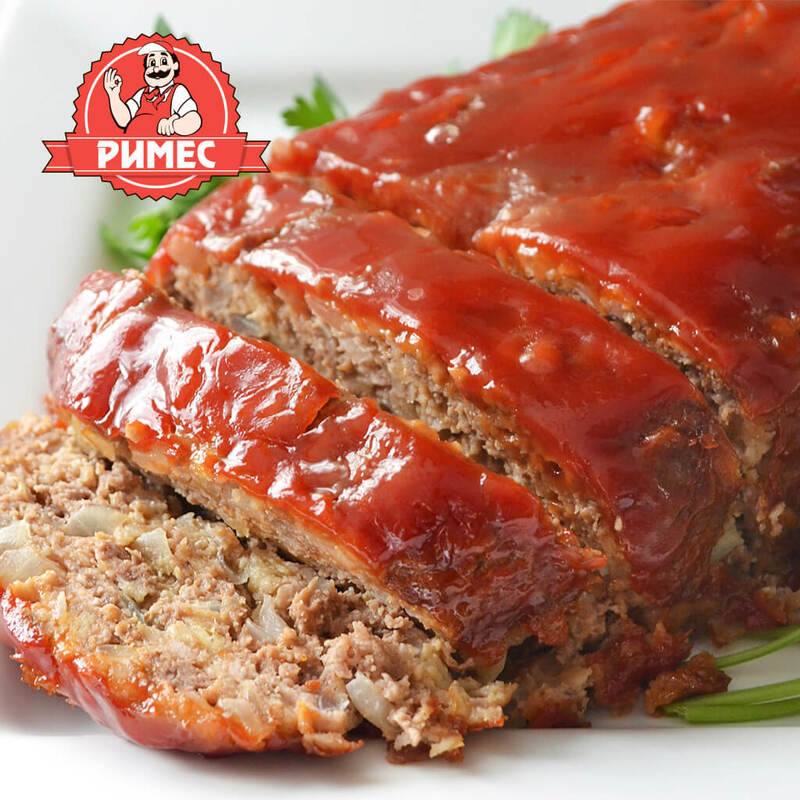 These are the roots of Rimes. 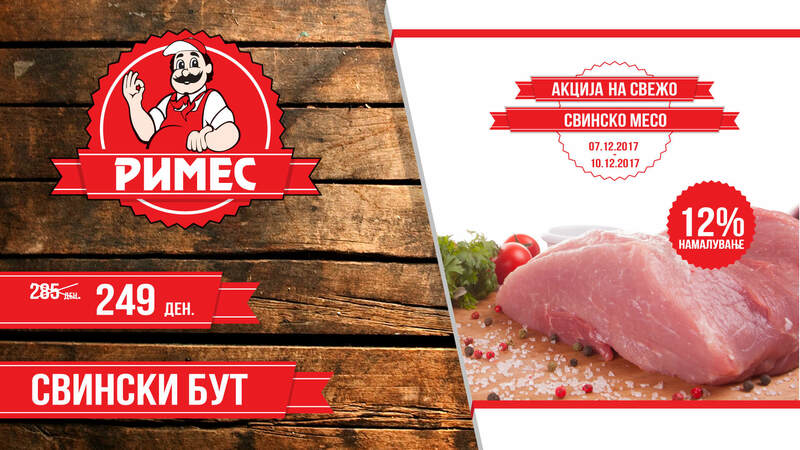 Led by a professional team, we strive to provide you with the most delicious meat products in Macedonia with modern production, European technology, experience and expertise. 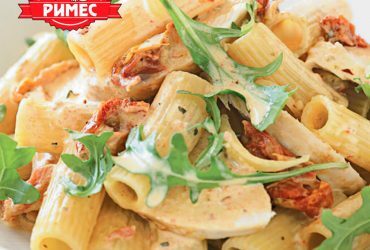 Applying the HACCP standard is just an indication of the certainty that we want to deliver to you through our production. 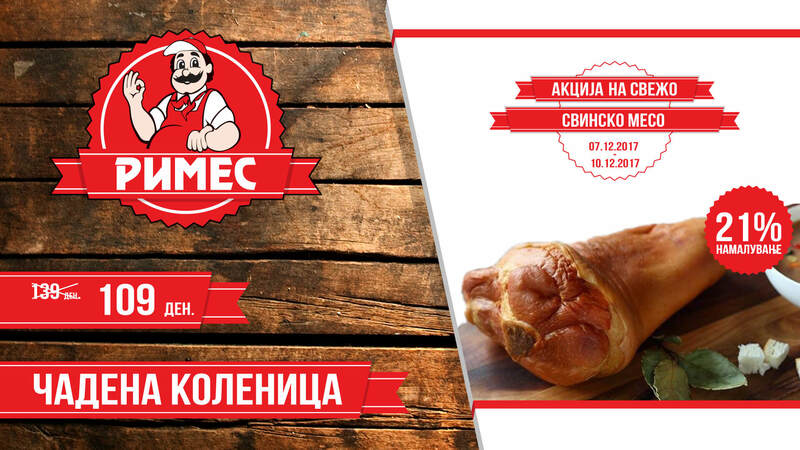 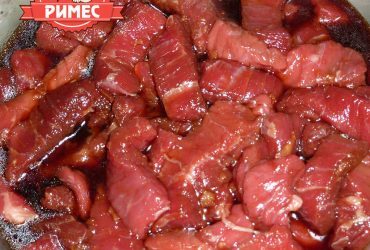 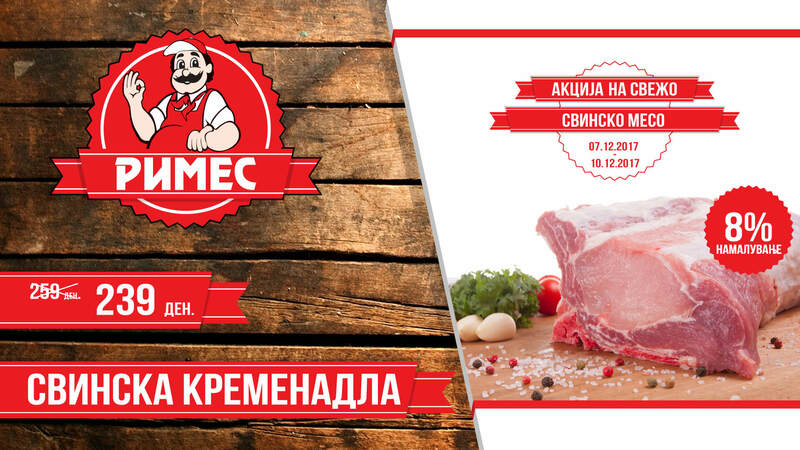 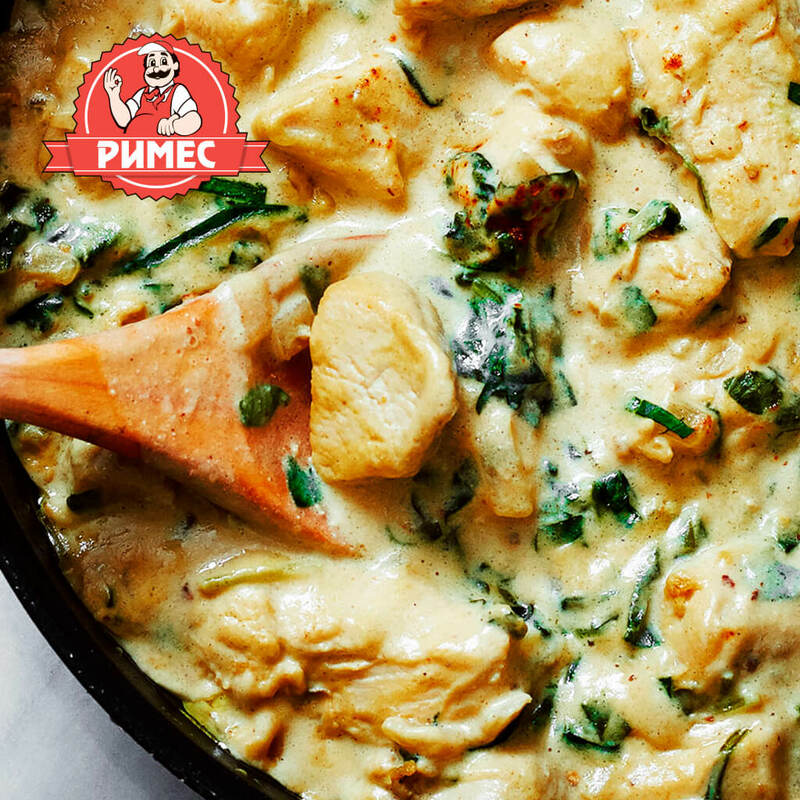 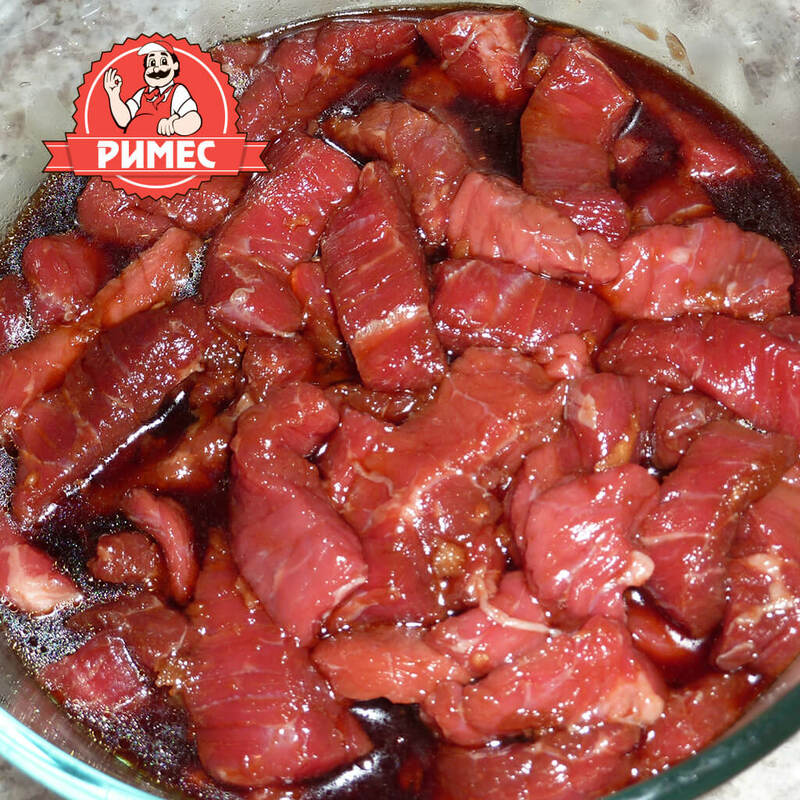 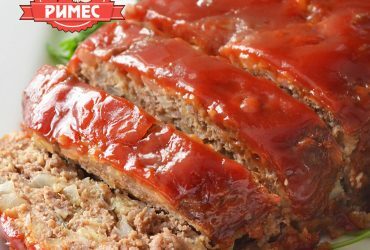 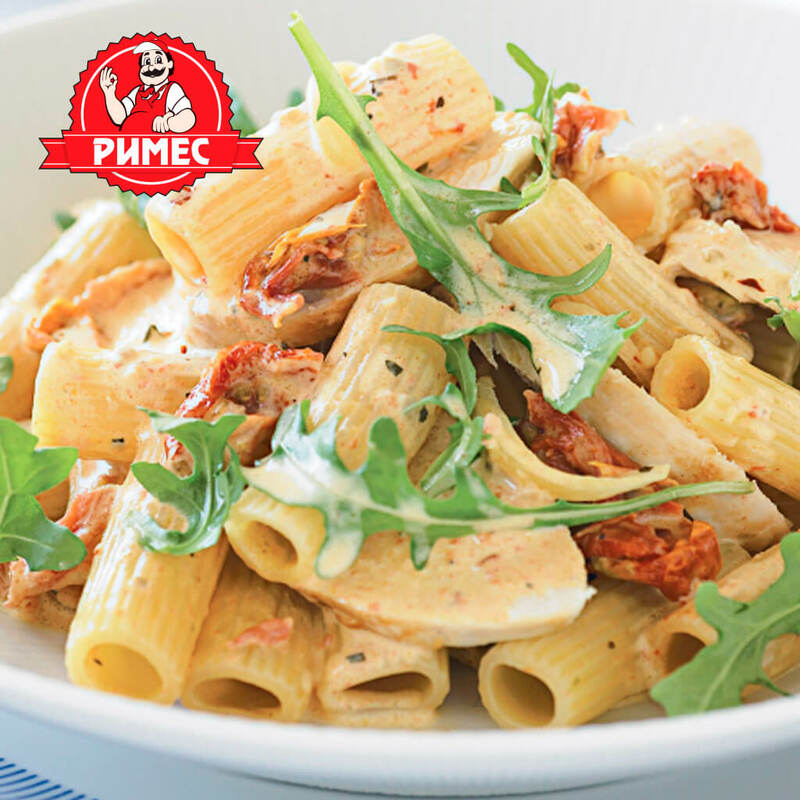 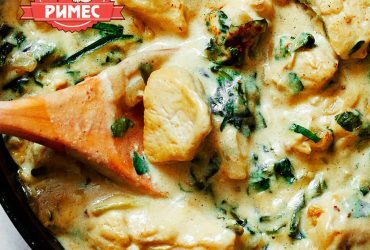 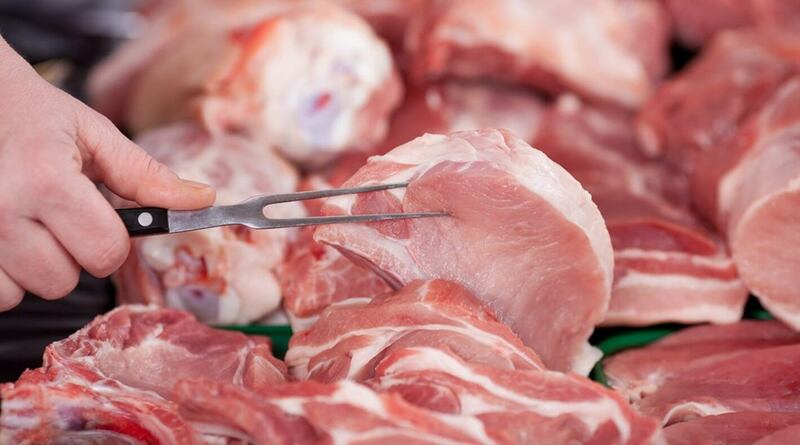 With over 20 butcher shops throughout Macedonia, RIMES products are easily accessible. 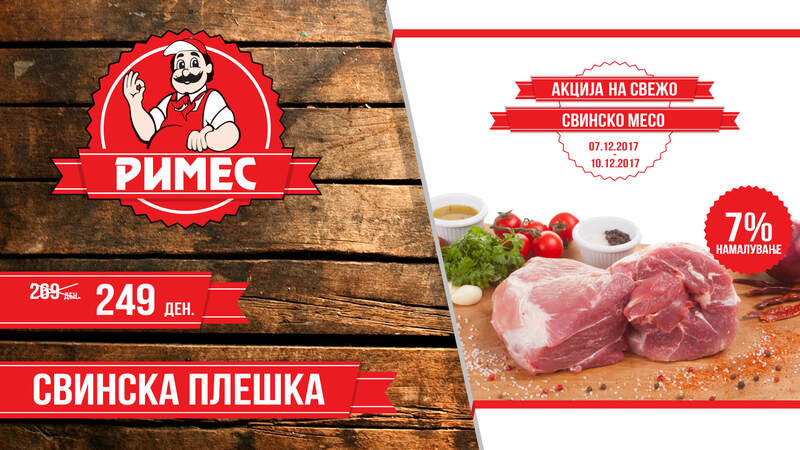 Visit us and get acquainted with the dedication of the employees of RIMES meat shops and enjoy quality meat and meat products.